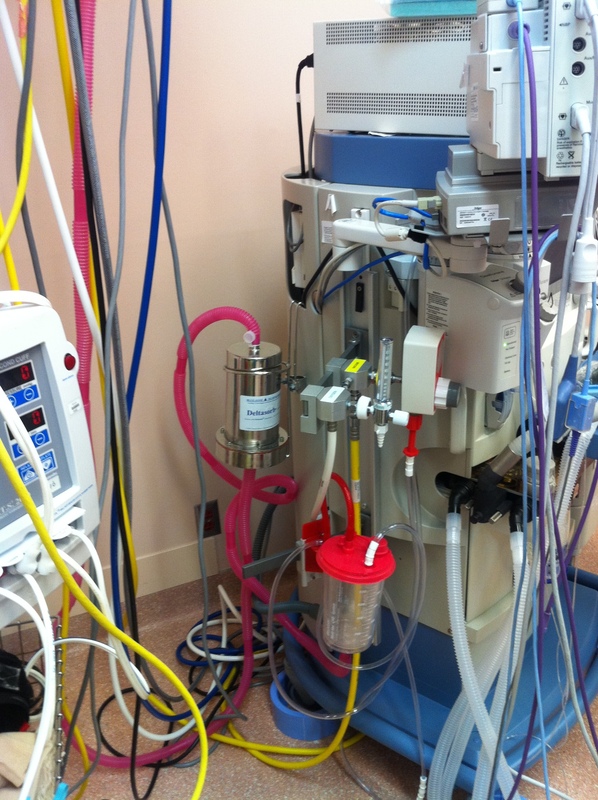 The practice of Anesthesia delivery generates routine losses of valuable anesthetics by releasing these gases unabated through the Operating Room’s ventilation system and into the atmosphere to the detriment of the environment and general public. 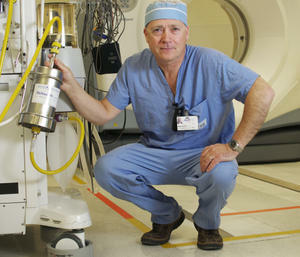 The Deltasorb® Anesthetic Collection Service, currently offered to Ontario Hospitals, prevents the routine venting of these anesthetics; protects public health; reduces the medical community’s carbon footprint; and facilitates an alternative supply source for medically essential anesthetic agents. 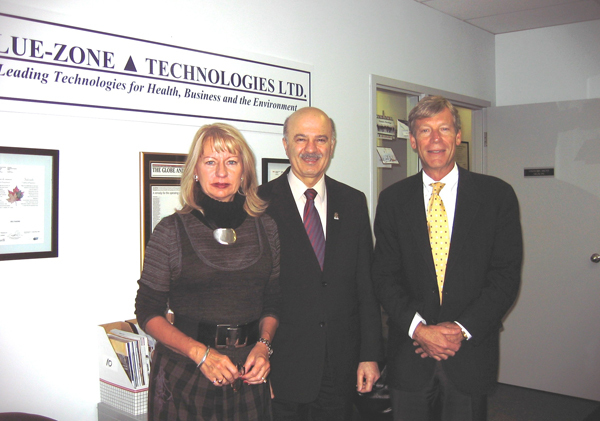 Earlier in 2010, the Ministry of Research and Innovation had approved under its Innovation and Demonstration Fund, a $3 million support to Blue-Zone to build in Ontario its first commercial scale globally innovative inhalation anesthetic production plant.